Trained at the renowned National Institute of Dramatic Arts (NIDA) in Sydney Australia, Julio started his career as assistant production designer for the 2000 Sydney Olympic Games. Since then, he's forged a career on both sides of the Atlantic, designing thrilling creative concepts for global brands, international award shows, staged events and television programs. With unparalleled artistic force, Julio transforms creative concepts into spectacular, world-class triumphs. 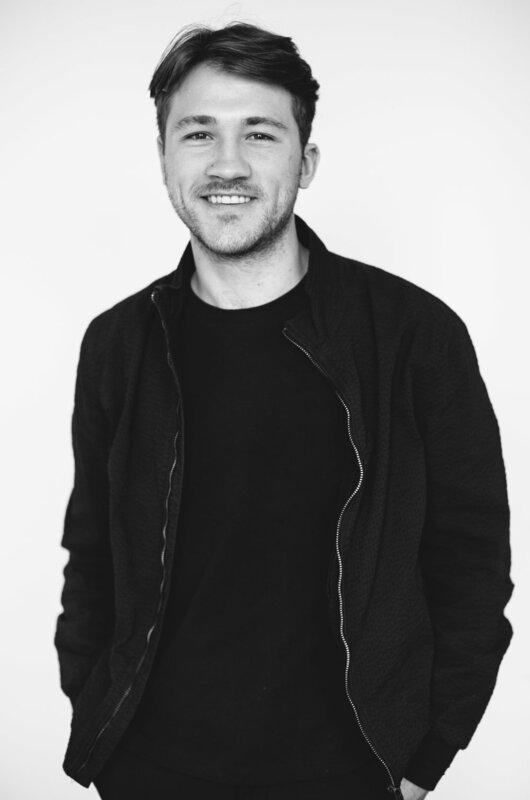 Hailing from Sydney Australia, Nicola has forged a successful career producing and designing large scale corporate and high-end private functions on all sides of the globe. Her many years of experience, perpetual drive, determination, as well as her keen attention to detail ensure that Nicola is always on task executing impressive designs and productions. Originally from the San Francisco Bay Area, Michael received his MFA from NYU's Tisch School of the Arts and shortly after began his career in the world of theatre and opera. There, he honed his design and drafting skills working on productions with the MET Opera and The Royal Opera. Michael now serves as Julio Himede Design's resident drafting specialist. With over 15 years of experience, Michael brings his eye for detail and love of craft to every production he works on. Raised in Utah, Christian relocated to New York to pursue a degree in Architecture at the Pratt Institute. He uses his technical training and experience when designing and brings a new and unique perspective to the Julio Himede Design team. In his spare time, Christian collaborates on life-size art installations.